Dr. Dockins has performed more than 1,000 laparoscopic and bariatric surgeries. 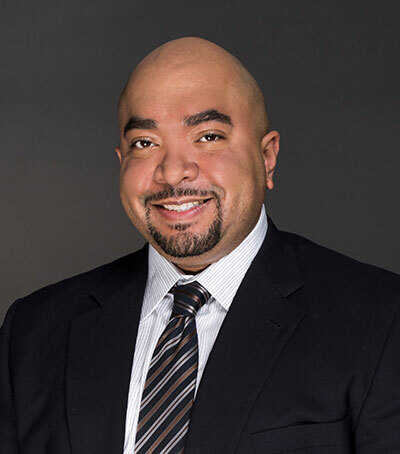 He has also received the distinction of having been named a Metabolic and Bariatric Surgery Quality Improvement Program Center of Excellence Verified Surgeon. "I’m extremely humbled and honored by the opportunity to lead an exemplary team of dedicated health care professionals, as we embark upon our journey to deliver the best weight loss and health improvement program possible to the Lehigh Valley," he says. "Coordinated Health is committed to excellence in patient care, and together we look forward to helping our future patients optimize their health with our comprehensive weight loss surgery program." 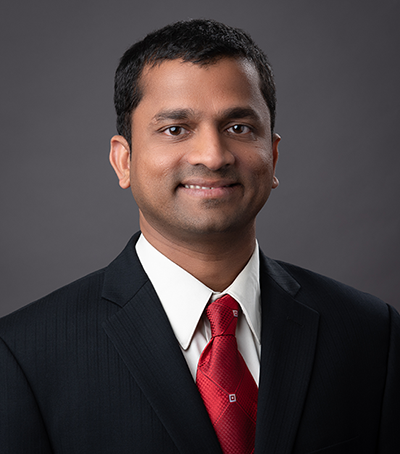 Dr. Venkat specializes in minimally invasive bariatric and general surgery. He attended medical school in India before coming to the United States for his general surgery residency. He also completed a fellowship in minimally invasive and bariatric surgery at the University of Missouri where he met his future Coordinated Health colleague Dr. John Dockins. “Coordinated Health has a big vision and a patient-focused multidisciplinary team approach. I’m really proud to be here because I think we can and we will do great things," he says. Dr. Kannan is an endocrinologist who specializes in the management and treatment of obesity-related metabolic conditions, including diabetes. 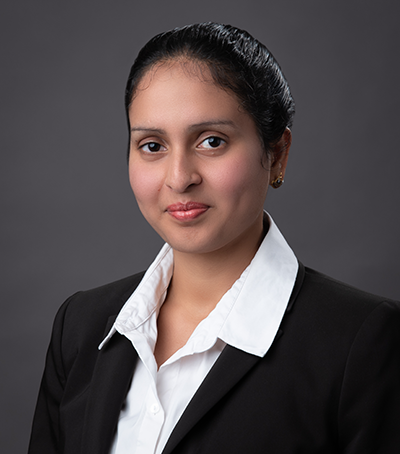 She attended medical school in India followed by a residency in internal medicine at Einstein Medical Center in Philadelphia. She also completed a fellowship in endocrinology with a special focus on diabetes and the metabolic system at the University of Pennsylvania. 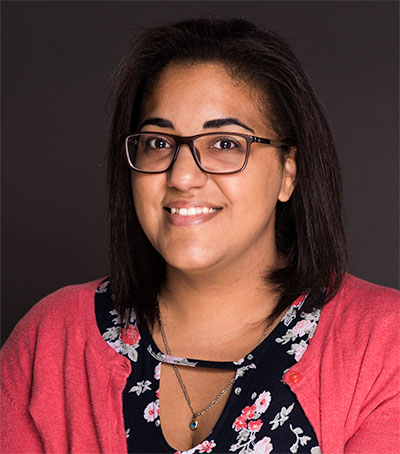 Ms. Hrichak was recognized as a Diabetes Educator and Diabetes Program Coordinator by the American Association of Diabetes Educators and established the Diabetes Education Program and obtained an accreditation through the American Association of Diabetes Educators. She was previously a Director of Metabolic and Bariatric Surgery and has been assisting patients with weight loss over the recent years. "My combined love of science and service to others drove me to pursue a career in healthcare," she says. "Through my years of working as a nursing in inpatient care units, I identified my passion for health promotion and helping others to live a healthy lifestyle." She is located at the Bethlehem and Wind Gap campuses. 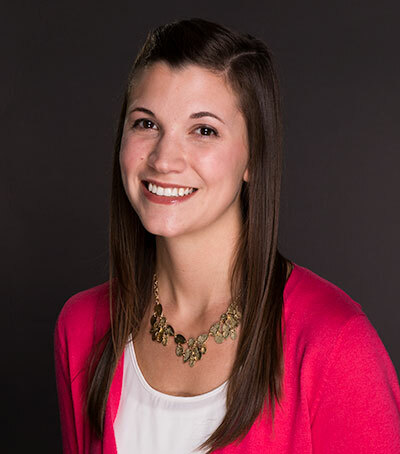 Mallory Knoll is a registered dietitian who works specifically with bariatric patients both before and after surgery. She completed her bachelor's degree in nutritional science at Penn State University and went onto get her master's degree in nutrition and human performance at Logan University in Chesterfield, Missouri. Ms. Knoll educates patients on developing healthy eating habits prior to surgery, focusing on the importance of portion control and healthy meal planning. 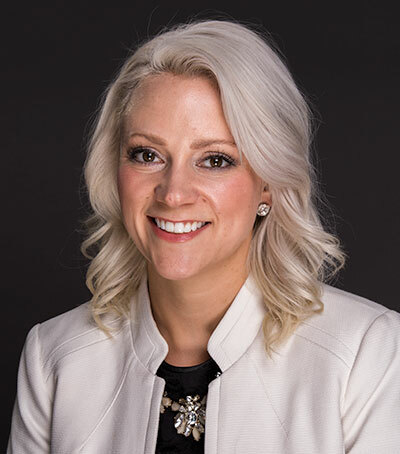 Because bariatric patients generally require a minimum of five years of follow-up post-operative care, Ms. Knoll enjoys developing long-term relationships with her patients. Steve is a certified strength and conditioning specialist (CSCS) through the National Strength and Conditioning Association (NSCA). Steve has done work with the Lafayette College and Lehigh University strength and conditioning staff. He has also been part of the strength and conditioning team for local high schools, including Easton Area High School, Emmaus High School, Northampton Area High School, Whitehall High School, and Bangor High School. 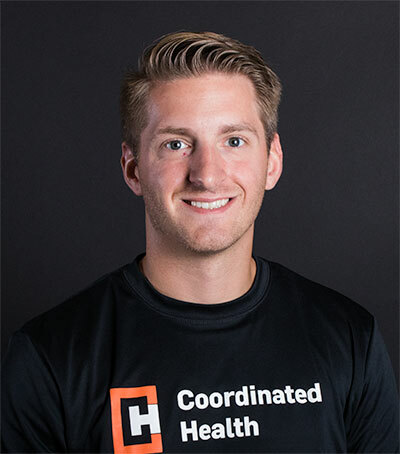 Along with working with high school programs Steve previously was the assistant strength coach for the Lehigh Valley Steelhawks Professional Arena football team. Ana Rodriguez guides bariatric surgery patients through the pre- and post-operative process. She is a trained medical assistant who has been working in the healthcare field for nearly ten years. She enjoys working with her patients and developing long-lasting relationships with them.